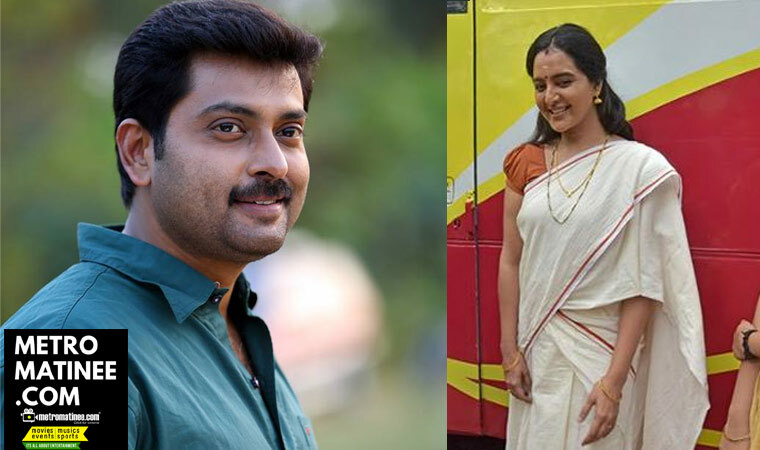 Narain to play the role of Manju Warrier's husband in Odiyan!? 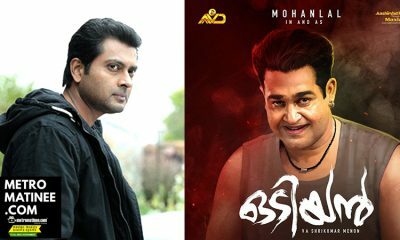 Director VA Shrikumar’s highly-anticipated movie Odiyan starring Mohanlal, Manju Warrier, Prakash Raj and Narain among others is currently in the last legs of production. The team is busy with the final schedule of this fantasy drama is on the roll in Palakkad in which the younger days of the lead characters are being shot. Meanwhile, it is now said that Manju Warrier is not paired opposite to Mohanlal in the movie as assumed earlier. 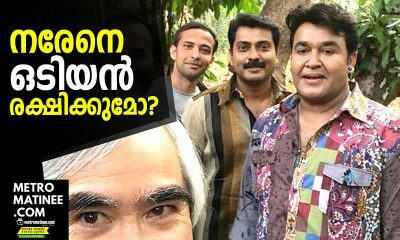 According to the latest reports, it is Narain who will be seen as her husband in Odiyan. It is also revealed that he has a very prominent role in the movie and all his portions are alongside Mohanlal, Manju Warrier, and Prakash Raj. 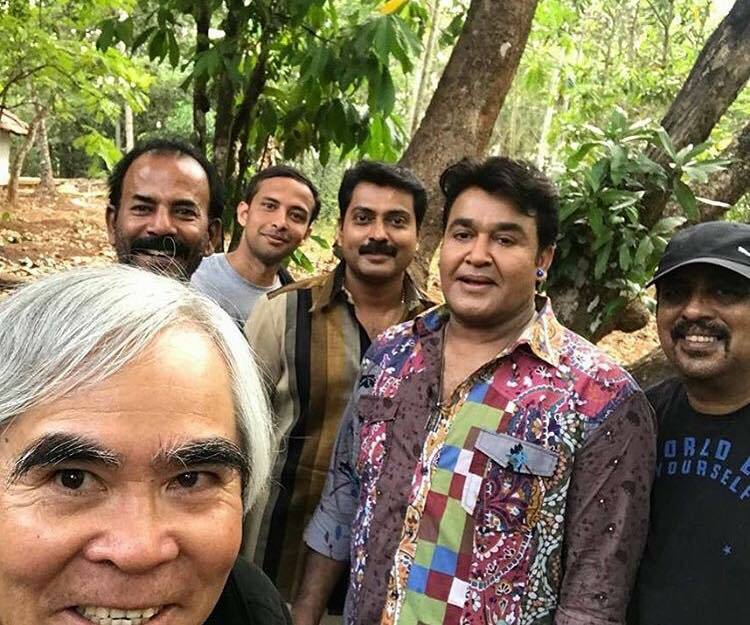 The movie is touted to be fantasy drama featuring Mohanlal in the role of Odiyan Manikyan, the last survivor of the Odiyan clan which is known for black magic and other extraordinary abilities. Manju Warrier and Prakash Raj is playing important roles in the movie. 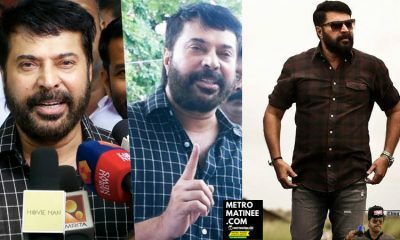 And including Mohanlal, the other two will be having a different makeover for the movie. Prakash Raj is playing the character named Ravunni and Manju Warrier’s character is named as Prabha. 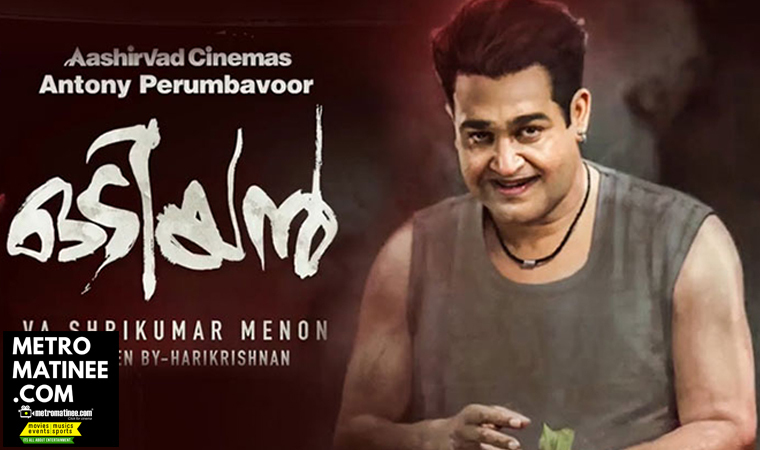 The fantasy thriller movie Odiyan is written by K. Harikrishnan. The movie is based on the legend of Odiyan, who in Kerala folklore are men possessing the shapeshifting ability, who can assume animal form. Odiyans are said to have inhabited the Malabar region of Kerala during the pre-electricity era. 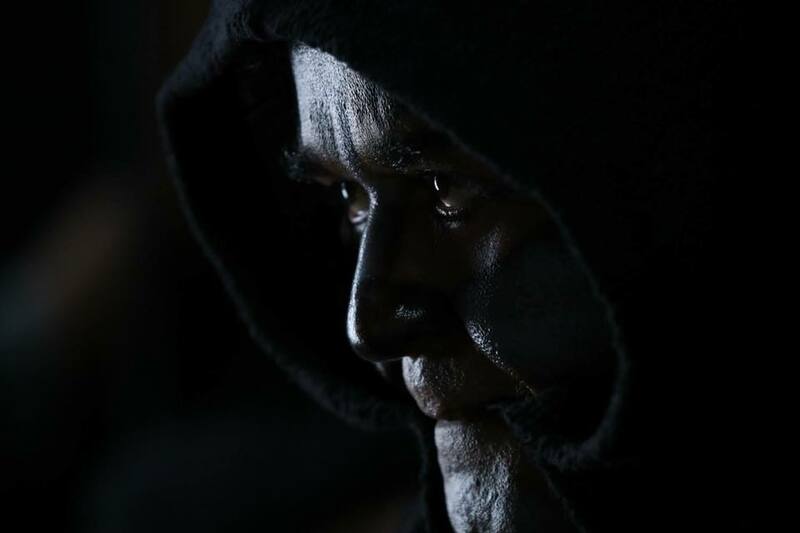 Odiyan is produced by Antony Perumbavoor under the banner of Aashirvad Cinemas.The songs of the film is composed by M. Jayachandran while the lyrics are written by Rafeeq Ahammed and Lakshmi Sreekumar. Shreya Ghoshal has rendered a song to the film. In November 2017, it was confirmed that Sam C. S. will compose the film score, which will be his debut in Malayalam. According to Shrikumar, the film is a magical realism thriller. Production design is done by Sabu Cyril, while Peter Hein will handle the action choreography, the art director is Prasanth Madhav, Shaji Kumar is the cinematographer of the movie. Actor Narain to play acrucial role in Samantha Akkineni’s upcoming movie! 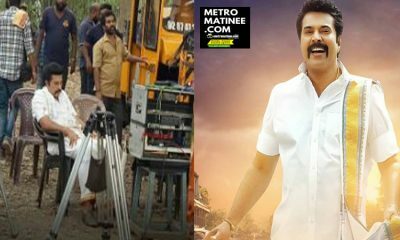 Suraj Venjaramoodu’s Kuttanpillayude Sivarathri Movie was shot in massive sets!